New Patients | Northeast Mississippi Health Care, Inc.
We have a team of family practice and dental providers, as well as support staff to provide preventive, primary health, and dental care solutions. List of medicines and/or prescription bottles of medicines you are now taking. 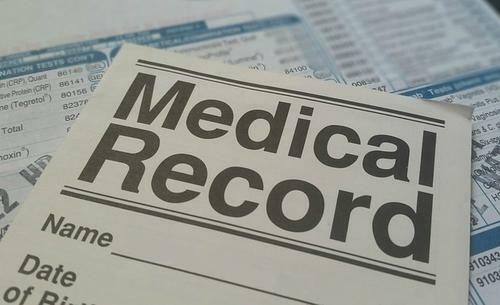 List of previous providers and contact information so we can obtain your medical records from those providers. Can’t Make Your Scheduled Visit? If you are unable to come to a scheduled appointment, please call at least 24 hours in advance to cancel. Canceling your appointment in a timely manner allows us to open the appointment for other patients needing to see a provider.